Despite the strange weather we’re having this week, it’s time to begin planning for the 2019 Spring Showcase of Homes! The Showcase will take place the weekends on April 27-28 and May 4-5 from noon to 5 pm each day. 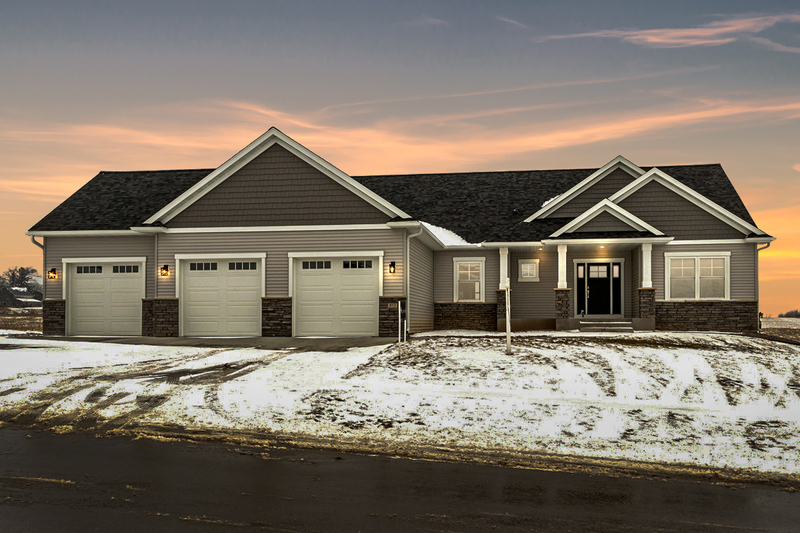 The Rochester Area Builders (RAB) Spring Showcase of Homes features a variety of homes, town homes and subdivisions in all different stages of completion. You will find homes in different price ranges. And the best part? Admission is FREE! You can see the list of homes published in the Post Bulletin later this month. You can also pick up the list at the RAB office. 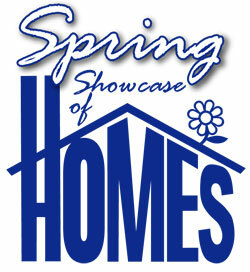 One of our listings in Byron will be part of the Spring Showcase of Homes! Preview this new construction build with our Edge to Edge 3-D Tour here. Did you know? The Rochester Area Builders are a professional organization of both residential and commercial builders, remodelers, developers and other businesses that help advance the building industry in Southeastern Minnesota. 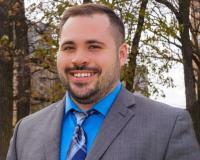 If you’re ready to buy or sell your home, please don’t hesitate to contact the Realty Edge Team! Give us a call at 507-218-190 or find us on Facebook, Instagram, Twitter or LinkedIn. We hope to see you at our listing in Byron!